Show off your letters with this great jacket! 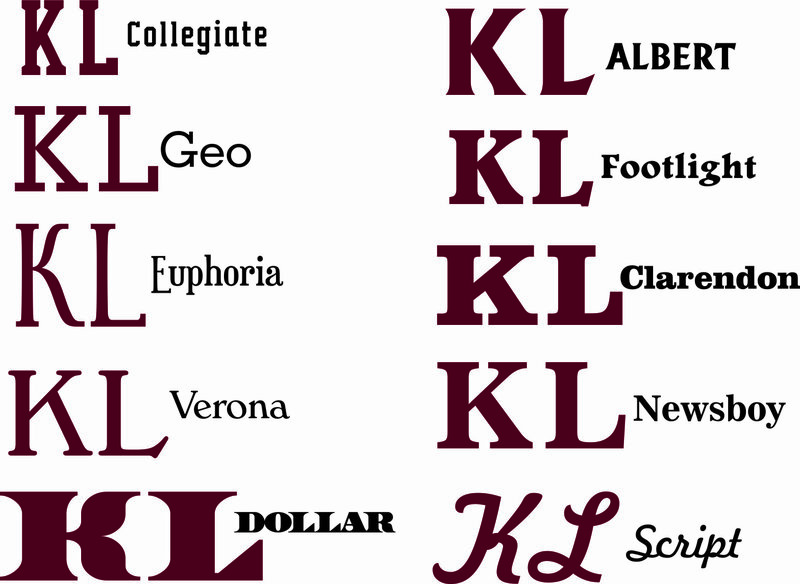 Choose all the colors and embroidery and letter font to make it your own. 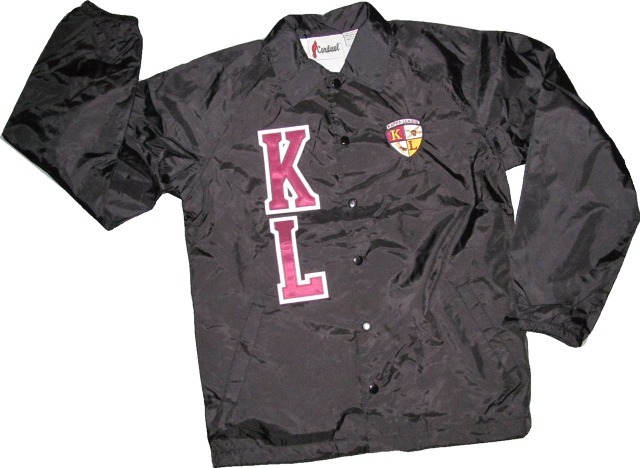 Shown: Black jacket, Collegiate font, burgundy letters, white backgrounds, Kappa League Logo on left side.